Small Chronicles: Chapter 1 v1.01 Update Now Available! The new update (v1.0.1) for Small Chronicles has finally arrived! As mentioned before, this new version introduces the new Skill and Stat reset stones! 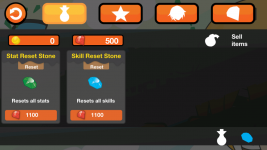 Using these new reset stones, you will be able to reset your skills and stat points that you have previously allocated! And that means that you will be able to experiment on various different builds! Their cost also depends on your highest character level so use them wisely as they are not cheap! 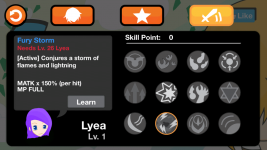 On top of that, character skills - specifically One Guy and Fury Storm, are now more balanced! Both One Guy and Fury Storm can now only be used once per story stage and now requires full mana (MP) to use in league matches! This will definitely make league matches more interesting! Now you will have to decide if you want to gamble and use One Guy/Fury Storm or play safe and use other less powerful skills. Some equipment such as boots have also been balanced. No more overpowered evasion for anyone! So don't wait anymore and grab the update now for free at Itunes.apple.com ! Small Chronicles: Chapter 1 v1.01 Update Coming Soon! Small Chronicles has just launched recently but there's more good news! A new update is on its way! 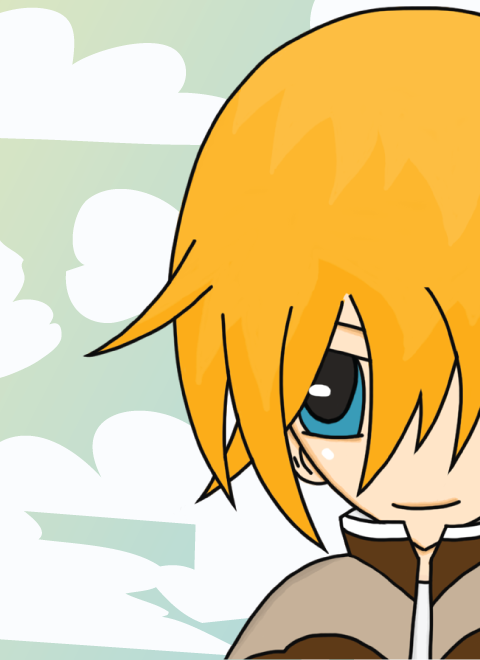 Small Chronicles: Chapter 1 Now Available! Small Chronicles Chapter 1 is finally live on the Apple App Store! Read on for more details on why you should download it before everyone else!